Jordan Crook is an Editor based out of Brooklyn, NY. She writes about internet culture, social networks, and consumer-facing technology. 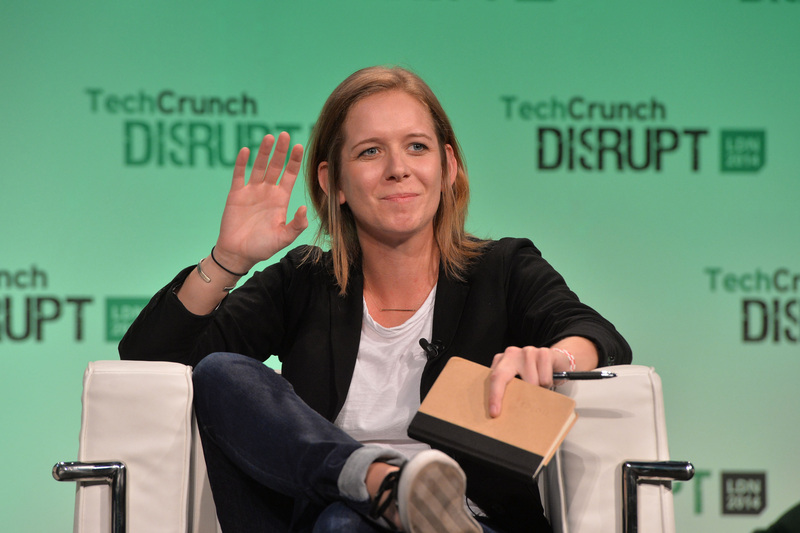 Jordan leads programming on TechCrunch’s flagship event, the world-renowned Disrupt conference. You may recognize her from her appearances hosting that event and moderating panels and fireside chats. She has written for publications such as Mobile Marketer and MobileBurn. She is now an Editor at TechCrunch. You can email her at jordan@techcrunch.com.